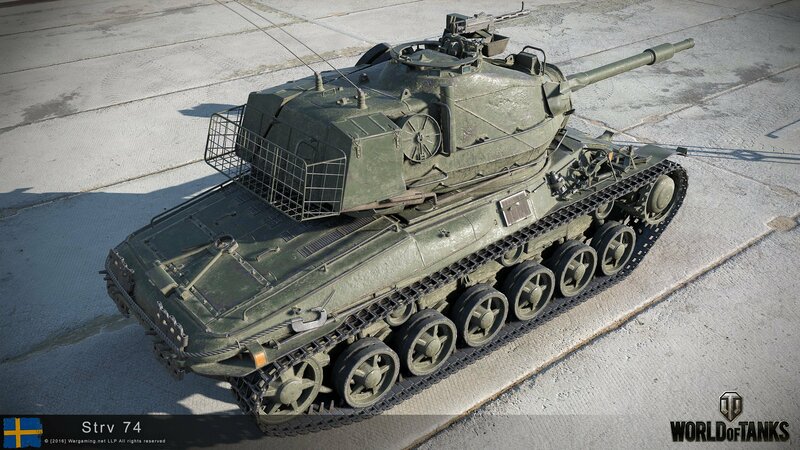 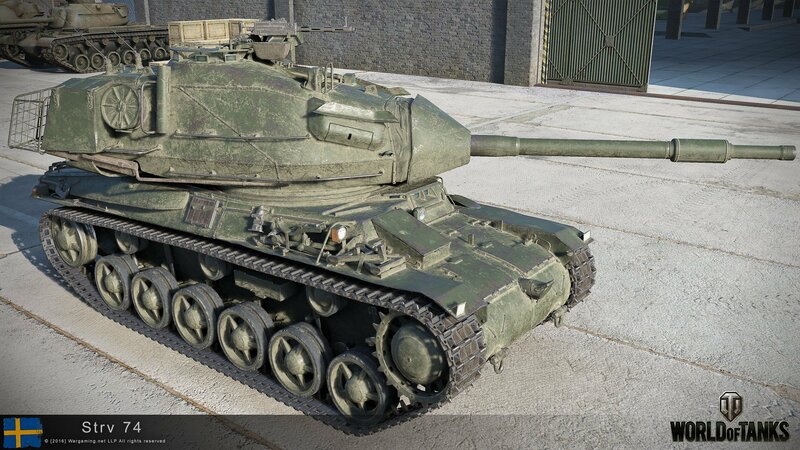 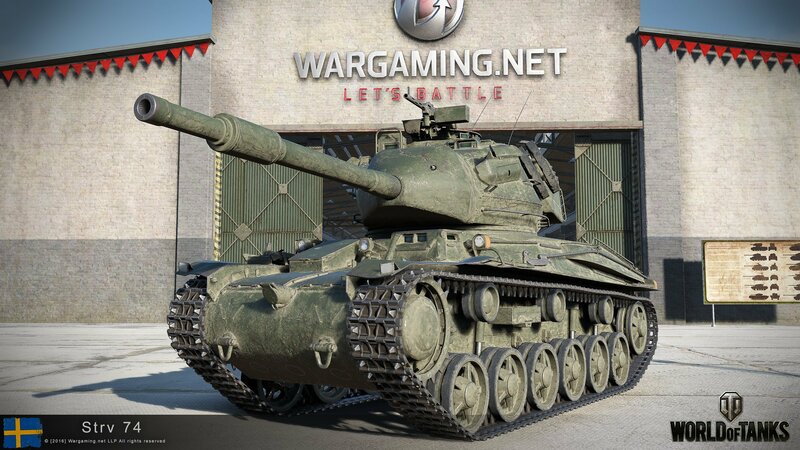 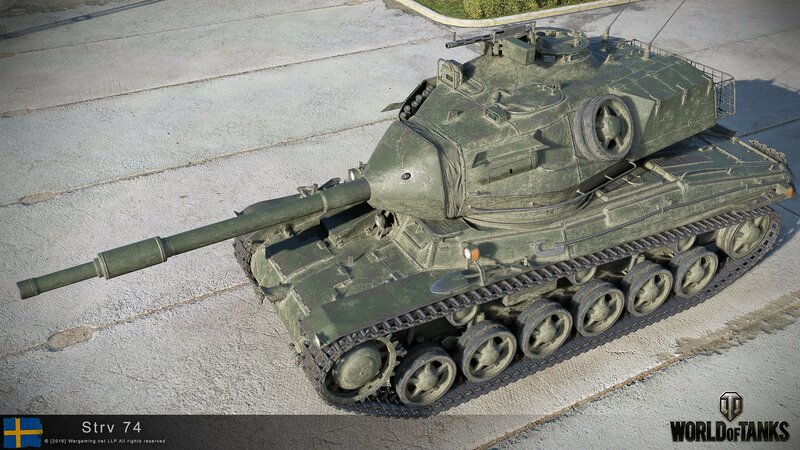 Stats and Armour for Swedish Medium Tank Strv m/74 have been published by Wot Express. 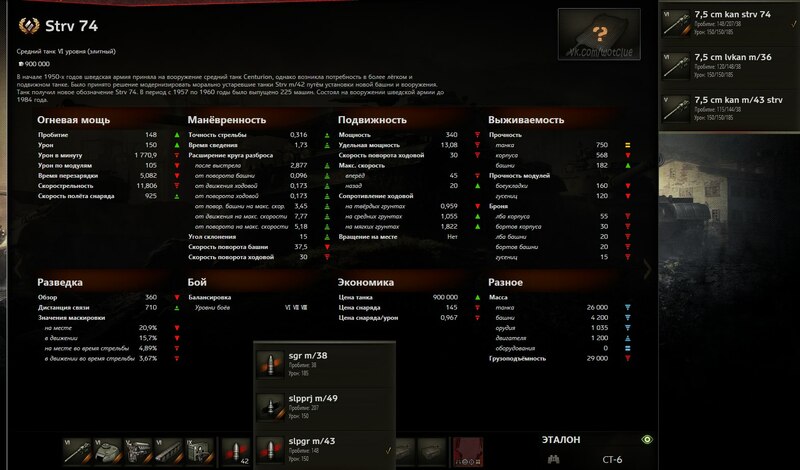 Here’s the initials stats translated from this image. 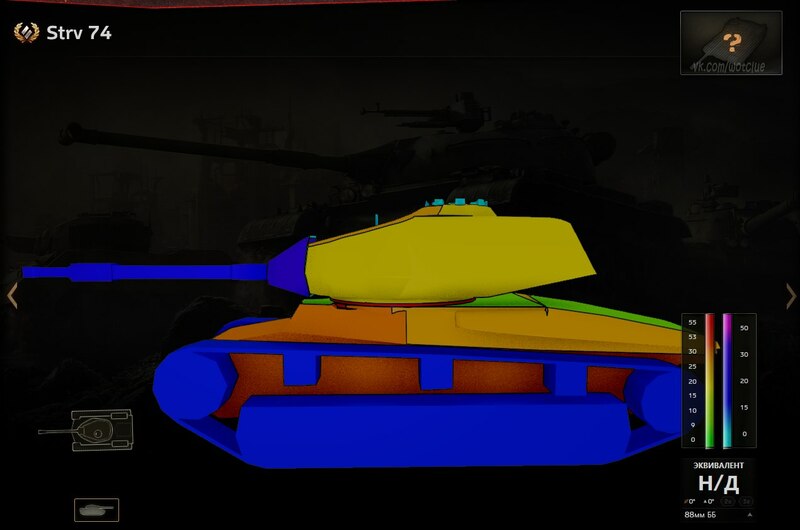 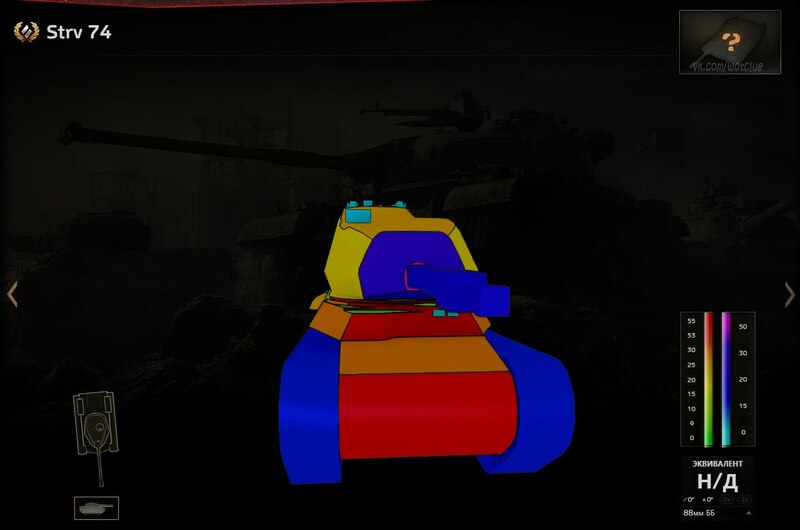 Hull Armour: 55 / 30 / ? 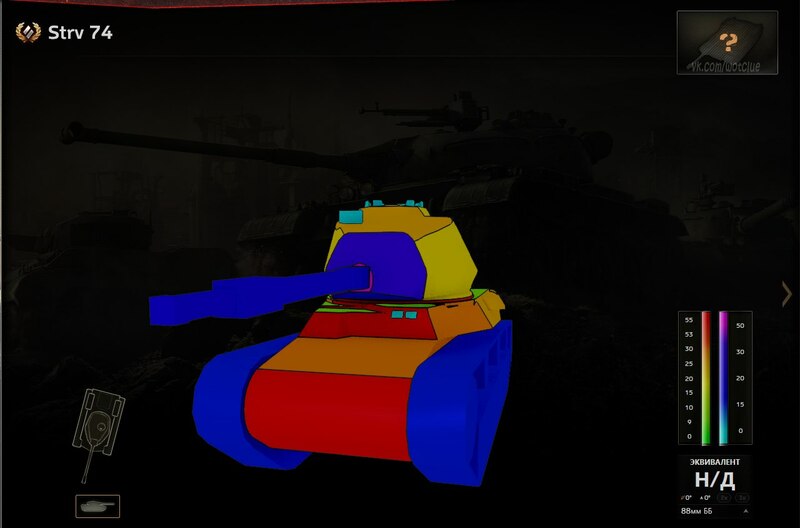 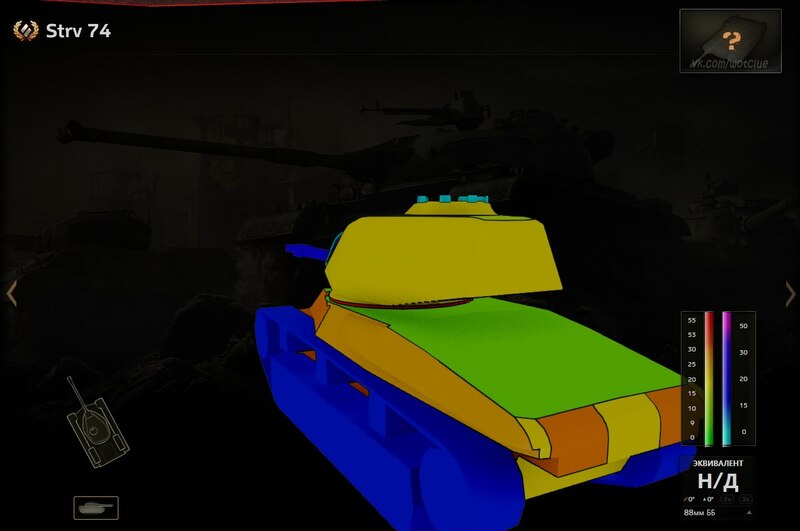 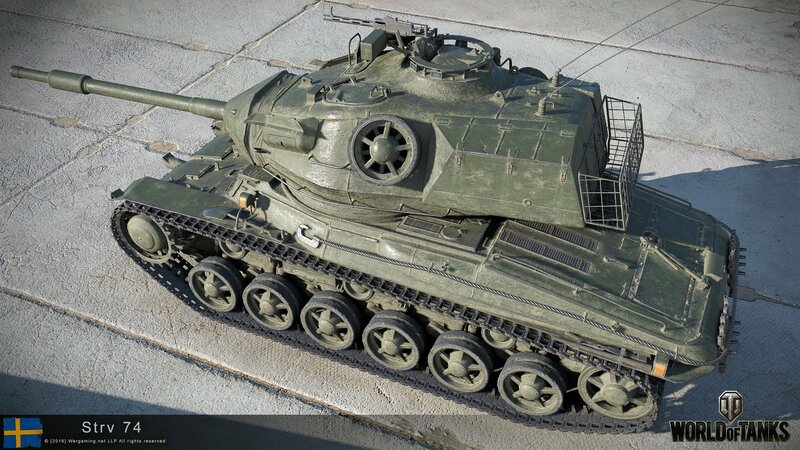 Turret Armour: 20 / 20 / ? 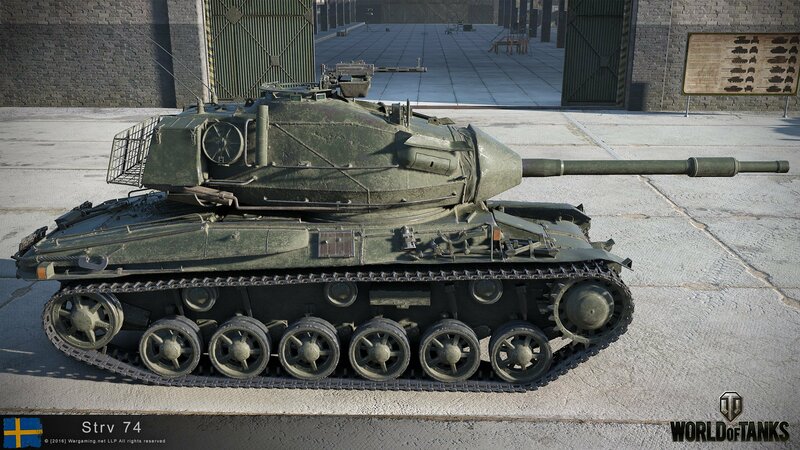 I thought it would have a little more turret armor…that turret is huge!